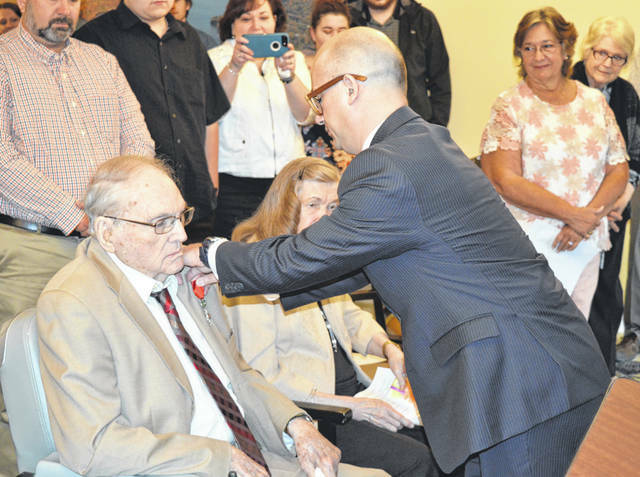 U.S. Army and World War II veteran Lawson Adkins was awarded the French Legion of Honor — the nation’s highest honor — by the Consulate General of France in Chicago, Guillaume Lacroix, in a patriotic ceremony Saturday morning at Ohio Living Cape May, where Adkins resides. 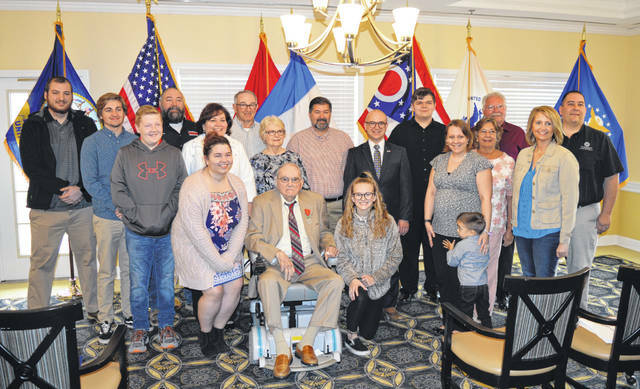 Many family members, friends and local veterans were part of the event, where Wilmington Mayor John Stanforth also proclaimed it Lawson Adkins Day in the city. For many more photos and information about the event, see wnewsj.com online Monday and the Tuesday print edition of the News Journal.